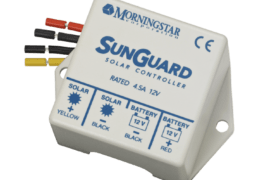 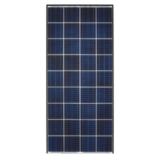 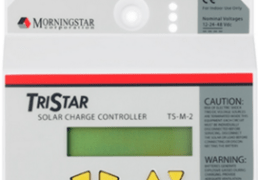 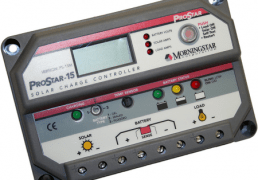 Morningstar’s ProStar is the world’s leading mid-range solar controller for both professional and consumer applications. 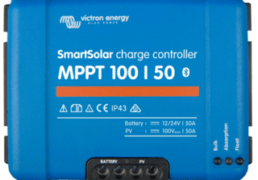 Victron Energy is a company founded in the Netherlands in 1975. 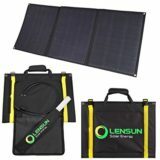 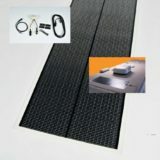 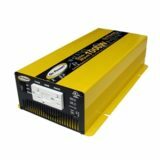 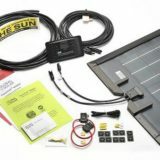 They design and sell inverters, charge controllers, and related power-conversion products for off-grid solar markets. 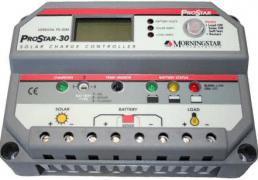 Known for their reliability and ease of use, Victron Smart Charge Controllers are extremely rugged and built to last!